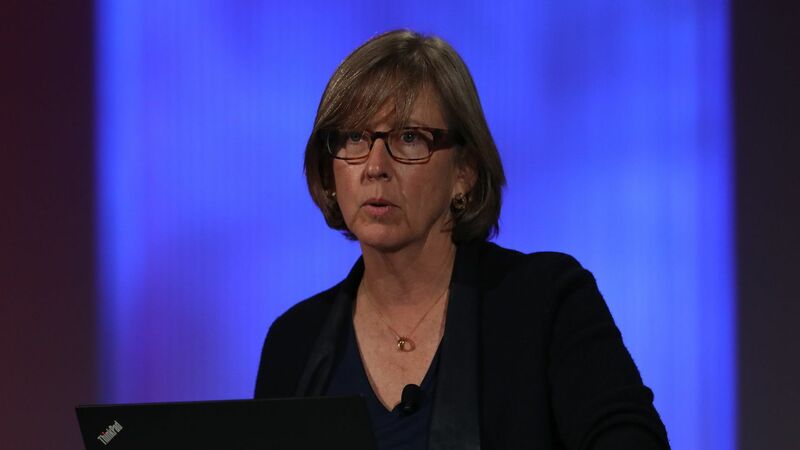 Kleiner Perkins partner Mary Meeker speaking Wednesday at Code Conference. Photo by Asa Mathat for Vox Media. Venture capitalist and former Wall Street analyst Mary Meeker today presented her annual Internet Trends report, which is eagerly anticipated and analyzed by tech executives and investors. Top trend: "At 3.6 billion, the number of Internet users has surpassed half the world’s population. When markets reach mainstream, new growth gets harder to find — evinced by 0% new smartphone unit shipment growth in 2017." Adults spend an average of 5.8 hours per day with digital media, 3.3 hours of which is via mobile devices. 20% of all purchases in China are e-commerce, which is the highest such mark. Amazon has expanded its e-commerce marketshare from 20 to 28%, based on GMV. 49% of users begin products searches at Amazon, versus 36% via traditional search engines. 6% of all e-commerce referrals now come via social media like Facebook and Twitter. American IT companies represent 25% of MSCI market cap, compared to 33% at the dotcom peak. More Chinese Internet users are willing to share personal data in exchange for benefits than are U.S. users (38% vs. 25%). 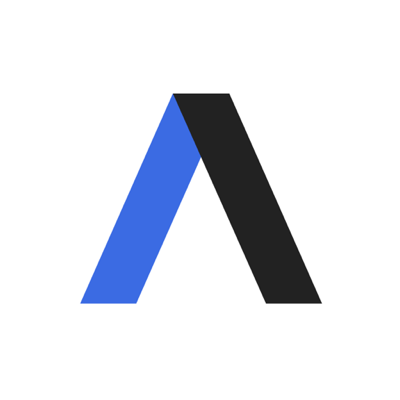 Meeker, while presenting her report at the Code Conference, said that "Google, in effect, is evolving from an ad platform to a commerce platform," while Amazon is doing the reverse. She also said that direct-to-consumer retail is booming, fueled by the impact of social media as a source for referrals, and that "shopping is increasingly entertainment."